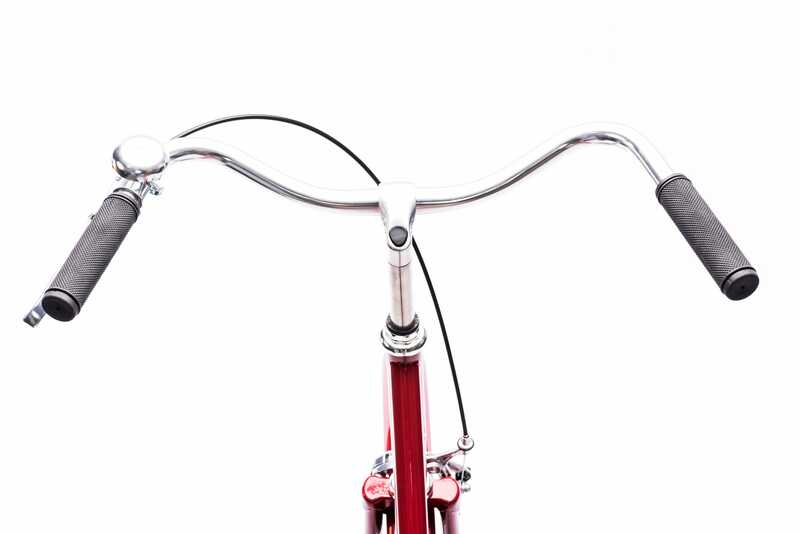 Comfortable riding position, durable steel frame yet lightweight in its category. 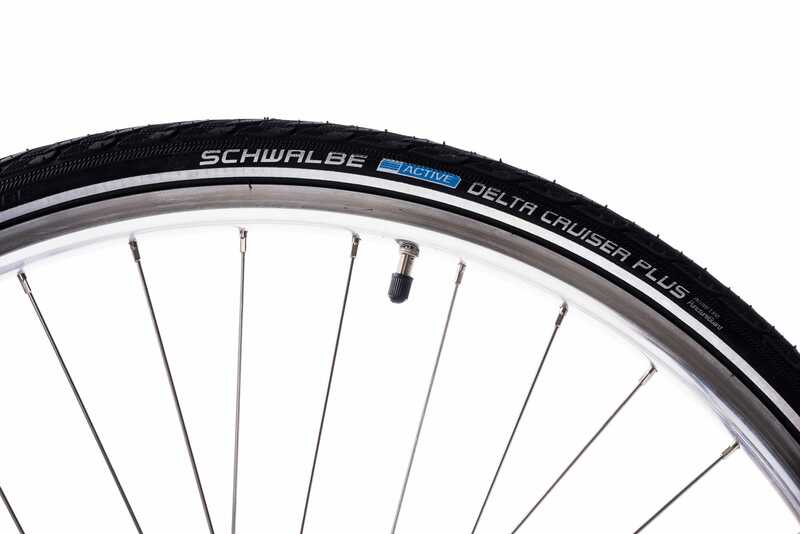 Leather saddle, puncture protected tires, rust protected chain. 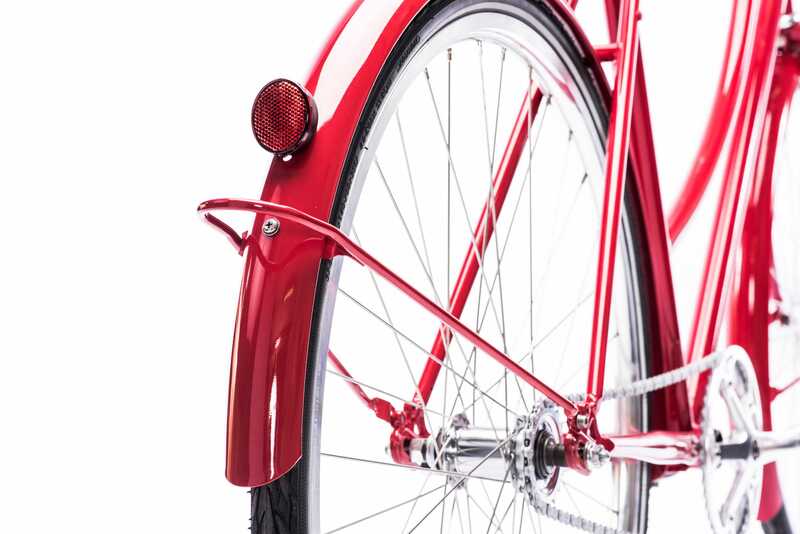 Low maintenance, easy and smooth rolling bicycle. 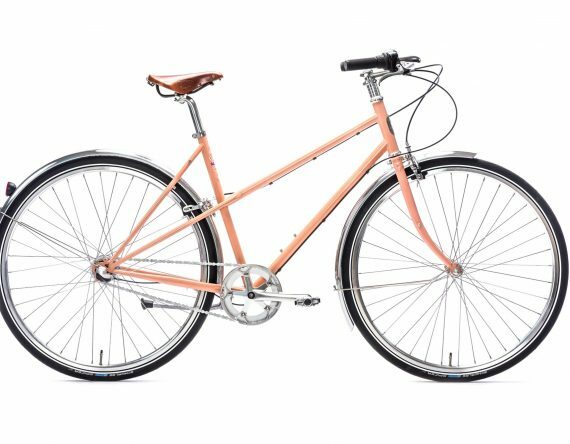 Various colour and gear options. Category: Pelago. 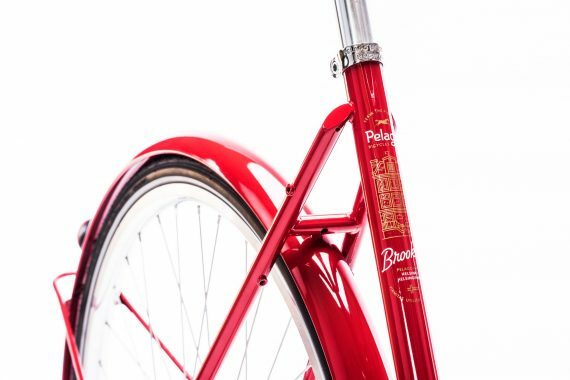 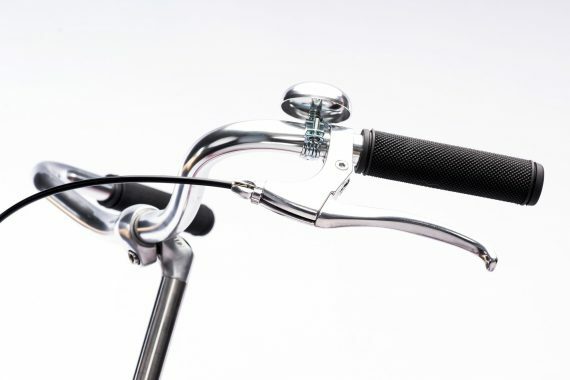 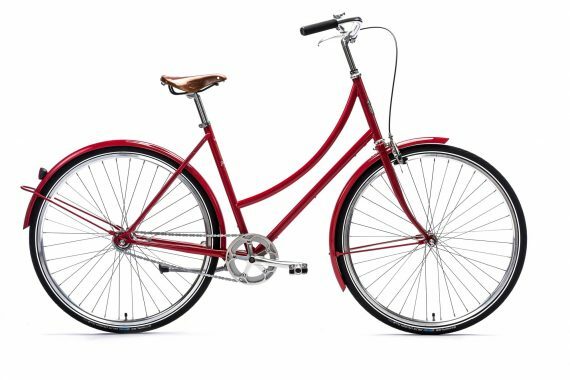 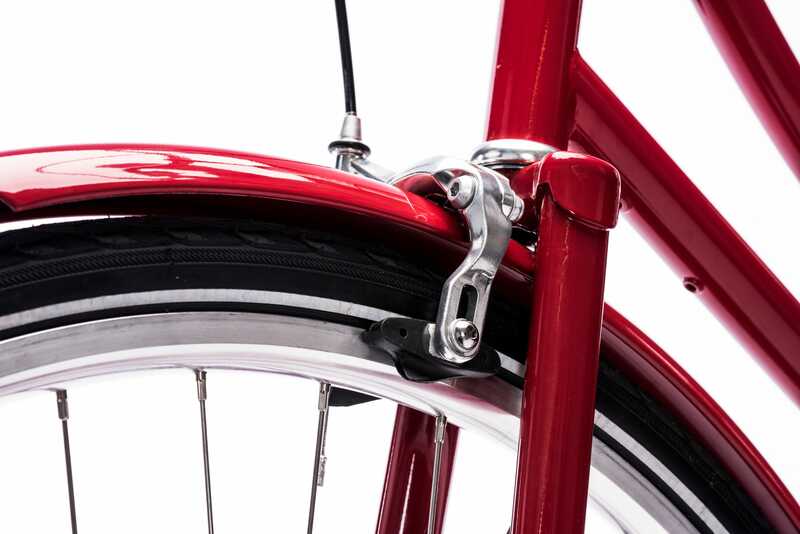 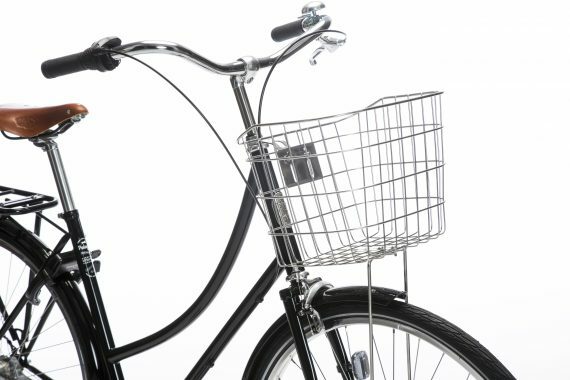 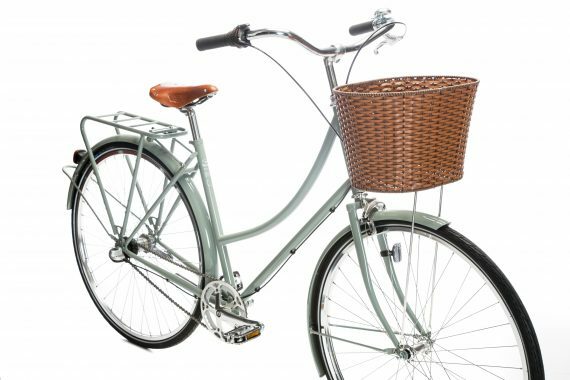 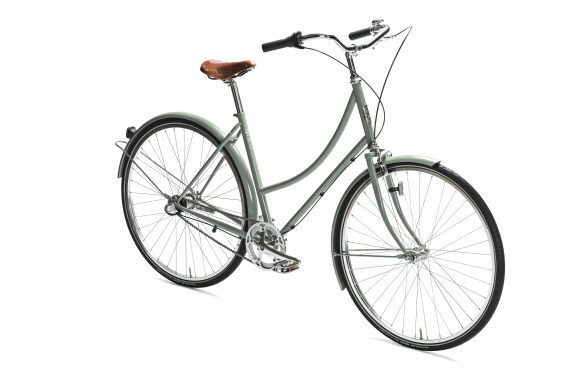 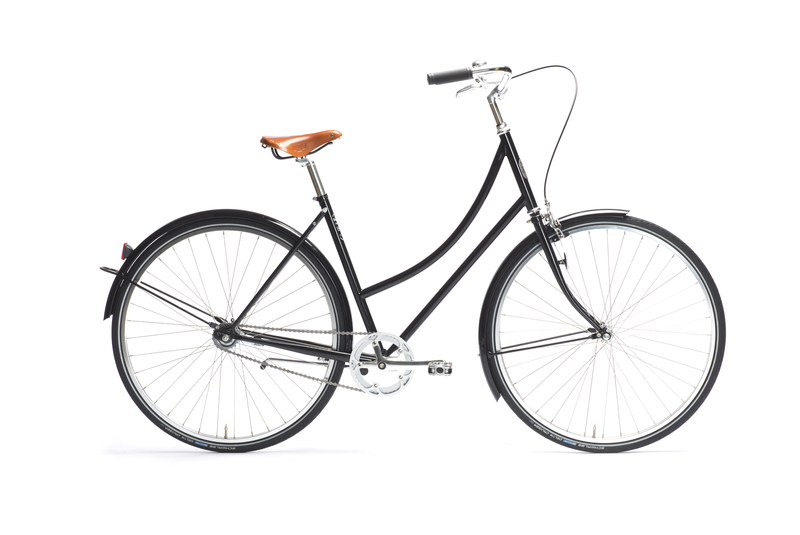 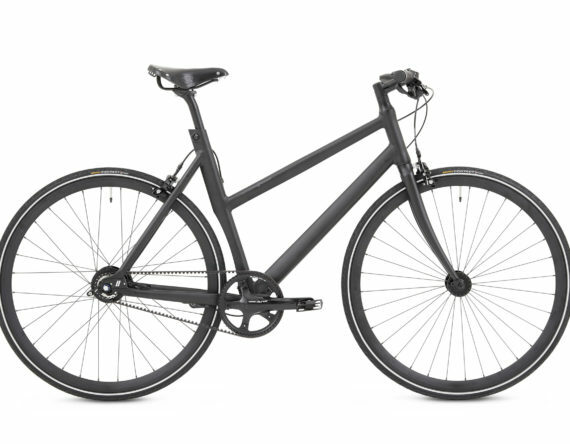 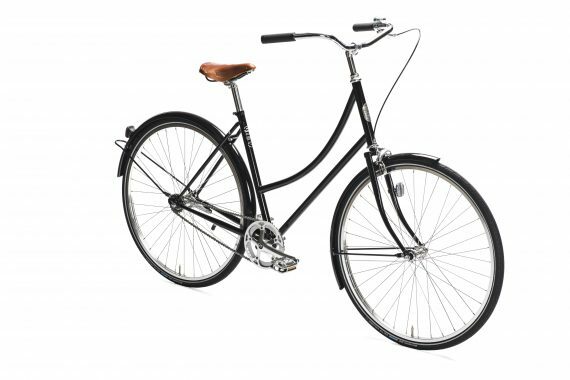 Tags: Damesfiets, Stadsfiets, Timeless design.Brand: Pelago bicycles.